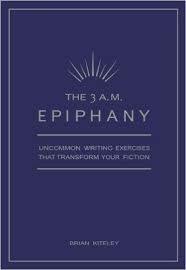 Based upon decades of research into the writing process and the work habits of real writers, this book inspires and reassures those of us who, in these days of instant gratification and on-the-go, 24/7 communication, write at a more leisurely, even glacial, pace. 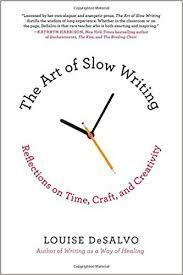 In fact, “slow writing” fosters risk-taking and stimulates intuitive leaps in our work. 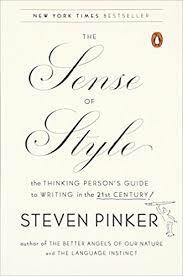 Analyzing sentences from master writers Joan Didion, James Joyce, and Virginia Woolf among others, Brooks Landon examines grammatical and syntactical elements to reveal some of the secrets of prose style. Language lovers will delight in learning about rhetorical moves, such as polyptoton, anadiplosis, and isocolon, and every writer will appreciate the erudite lessons and practical exercises on constructing powerful and effective sentences. My go-to prompt book whenever I’m stuck. 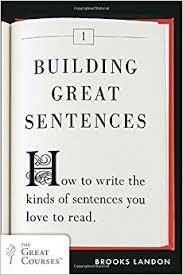 With lengths typically between four hundred and one thousand words, these fiction exercises “try to respond to how writers censor themselves, how we react to familiar patterns of behavior, and how we fall into ruts.” Demanding thought and concentration, these exercises fit well with Kiteley’s philosophy of deliberate practice. Working in isolation, dreading deadlines, plagued by doubt, fearful of failure, slipping into “flow,” patiently persisting over the long haul—writers grapple with these conditions and emotions on a daily basis. 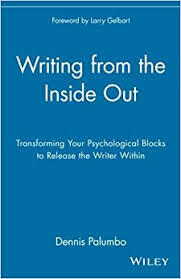 Dennis Palumbo, a writer and psychotherapist, offers compassion, empathy, and insight into writers’ inner lives. 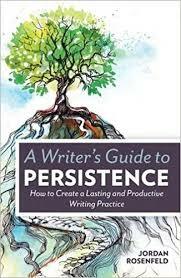 A worthwhile read for any writer who seeks perspective, growth, and hope. 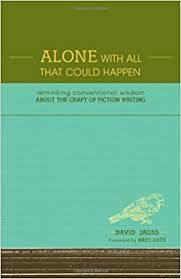 Taking a descriptive approach to the craft of fiction, Jauss describes the possible techniques and strategies available to writers and analyzes the effects each choice we make has on the work as a whole. From epiphanies to present tense to the power of contradiction, these thought-provoking essays enlighten and empower. Reading for pleasure and reading to learn activate different areas of our brains. Consequently, in order to master our craft, writers not only write but read closely. 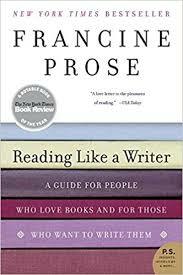 Prose guides us word by word and sentence by sentence through the works of Anton Chekov, Alice Munro, Flannery O’Connor, and other great writers to explore the pleasure and power of finely wrought language. Practice. Polish. Persist. 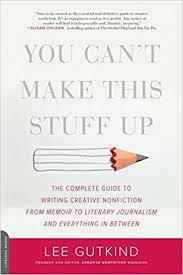 Rosenfeld’s three-part book offers practical advice on balancing writing with the rest of our lives, on writing bravely and stretching our skills, and on being resilient when confronted by criticism and rejection. Journal exercises and inspiring words encourage us page by page. The founder and editor of Creative Nonfiction magazine instructs and entertains writers on how to craft true, well-told stories. Exercises provide immediate opportunities to practice what we learn, while question-and-answer boxes change the pace and encourage us to think and review.